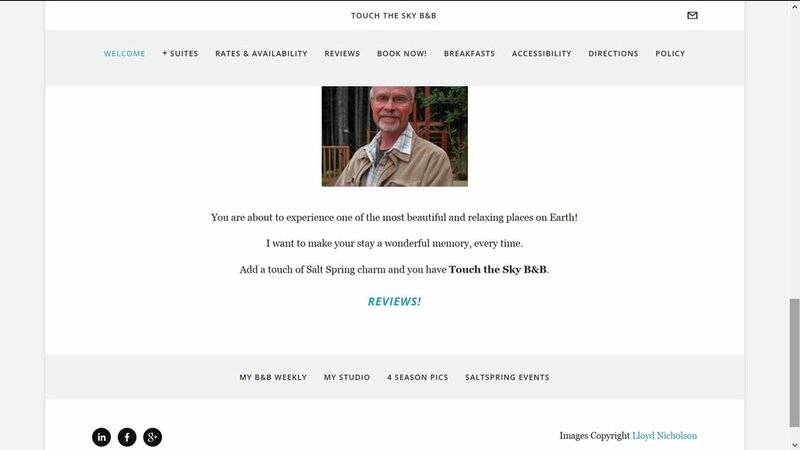 and because of a computer crash that had my 2012 journeyman work not backed up, i lost that data. 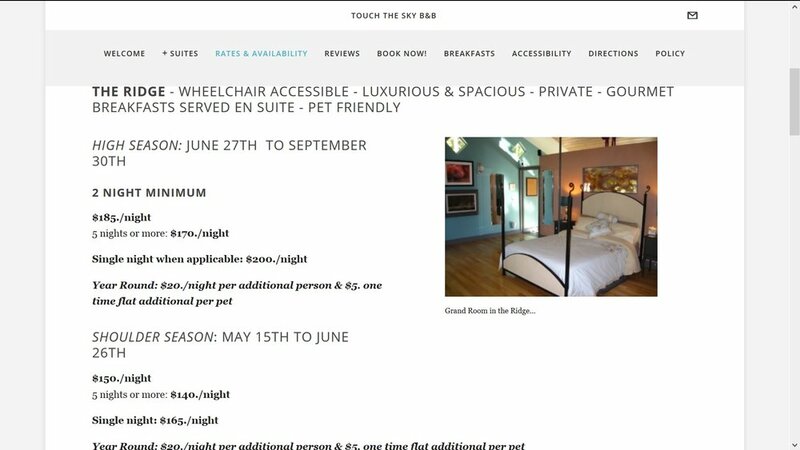 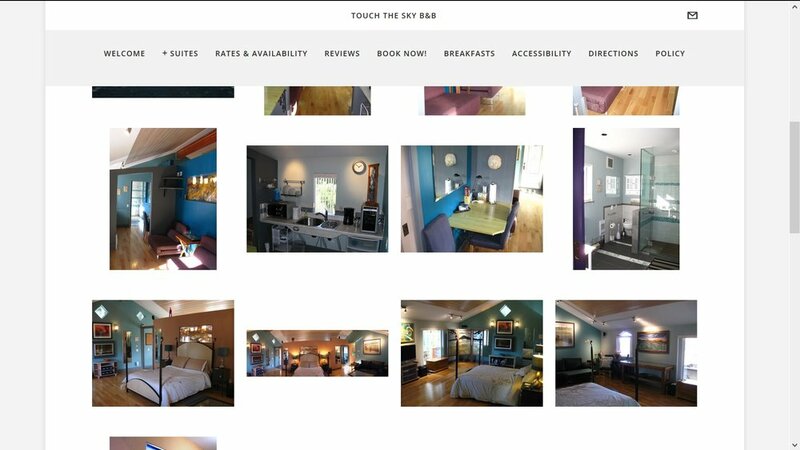 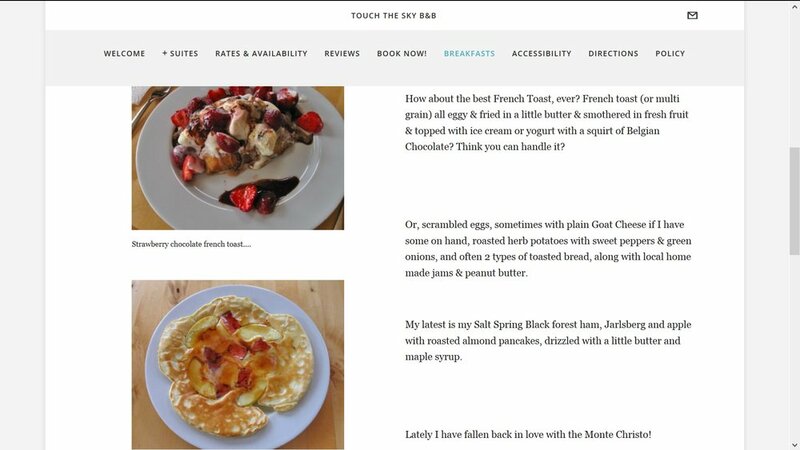 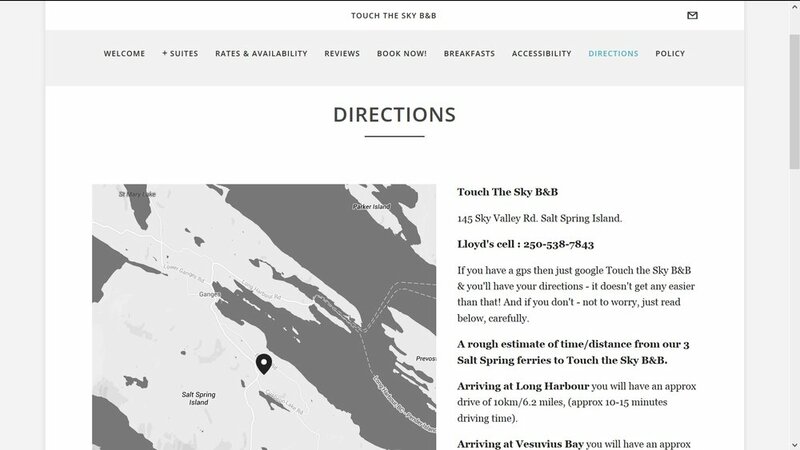 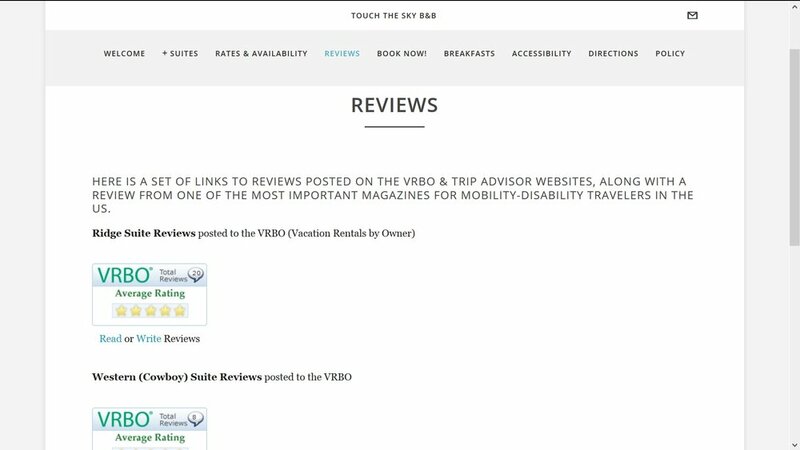 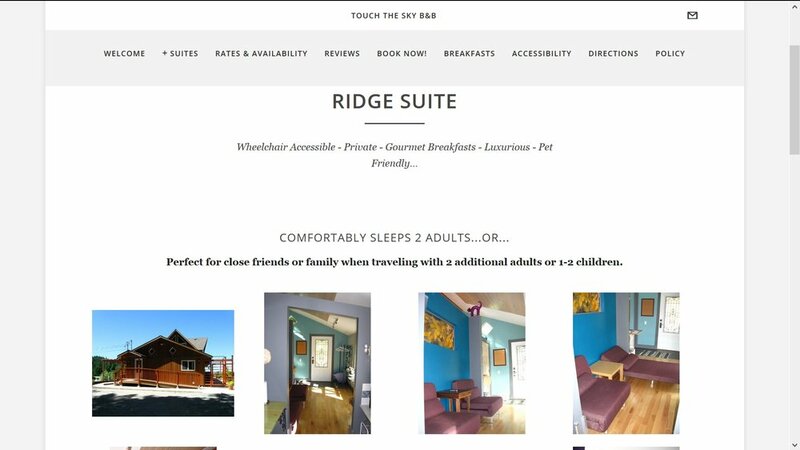 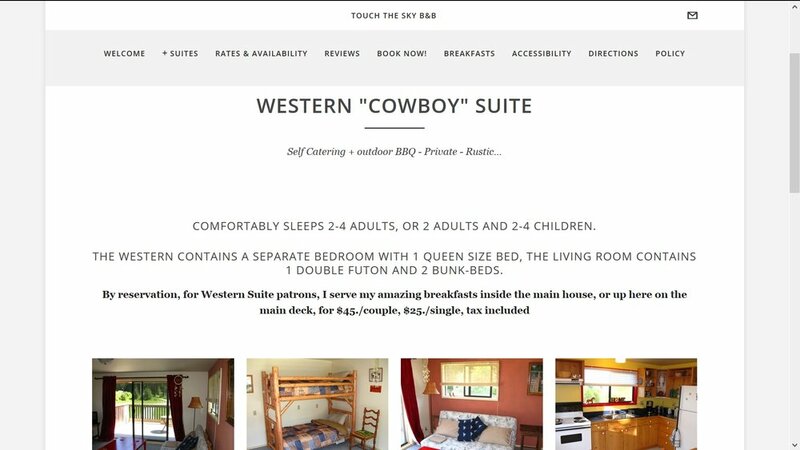 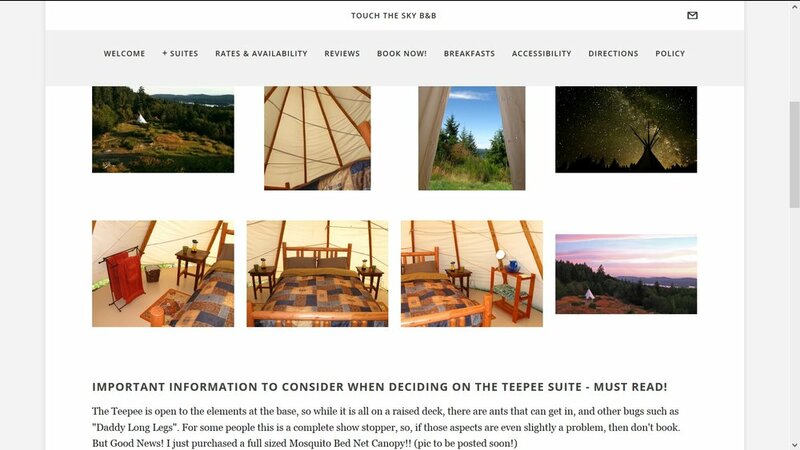 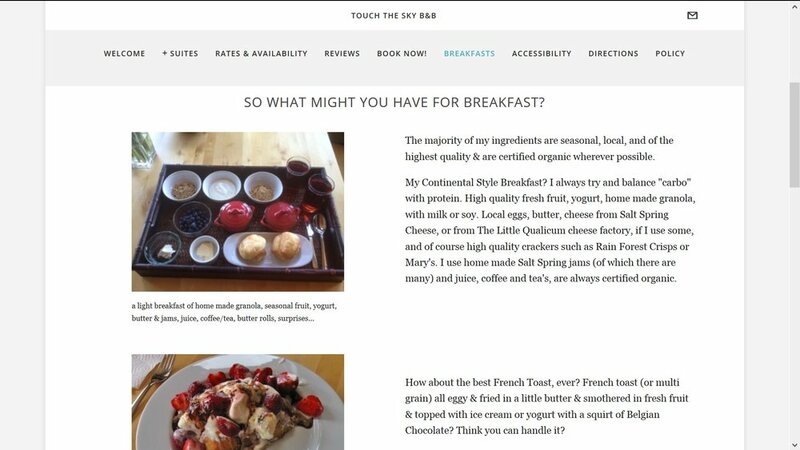 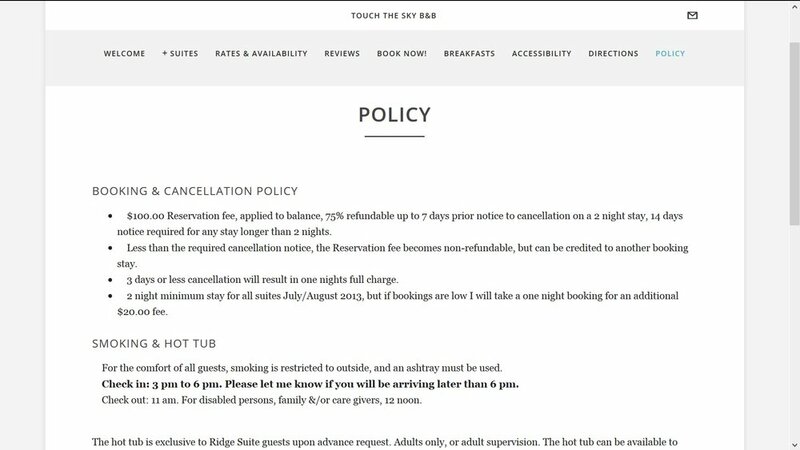 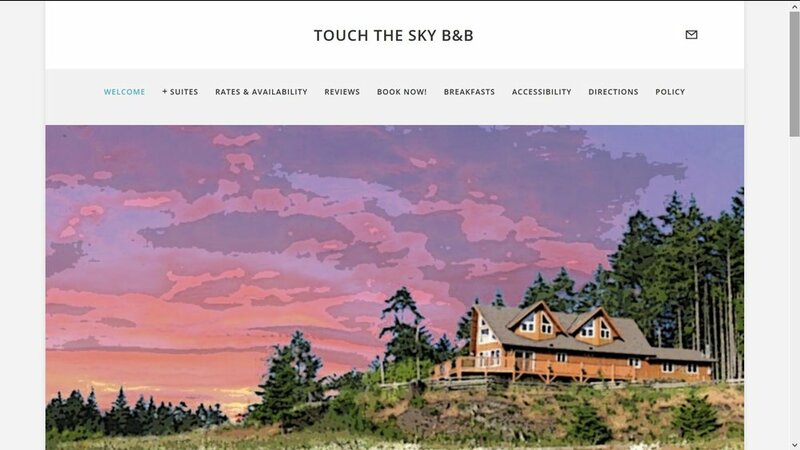 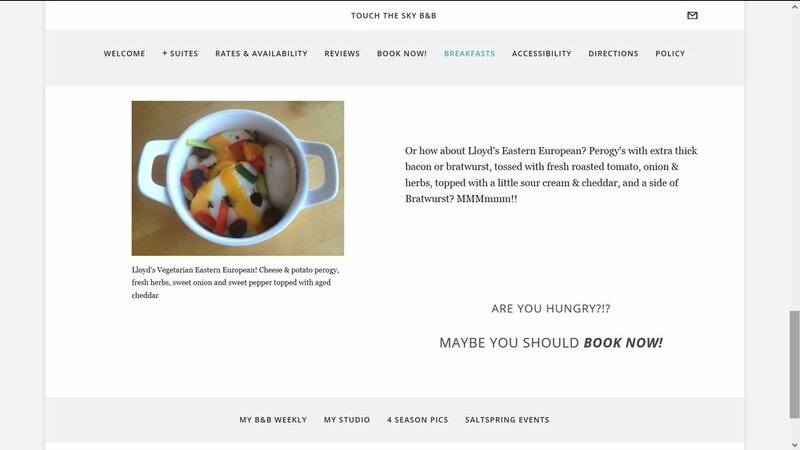 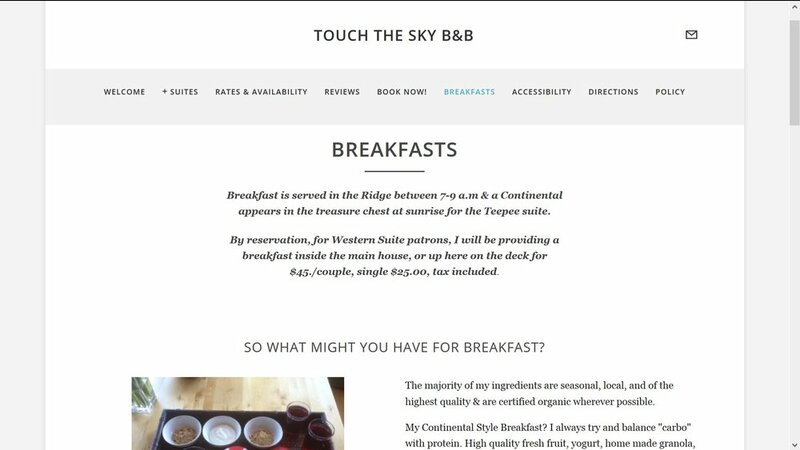 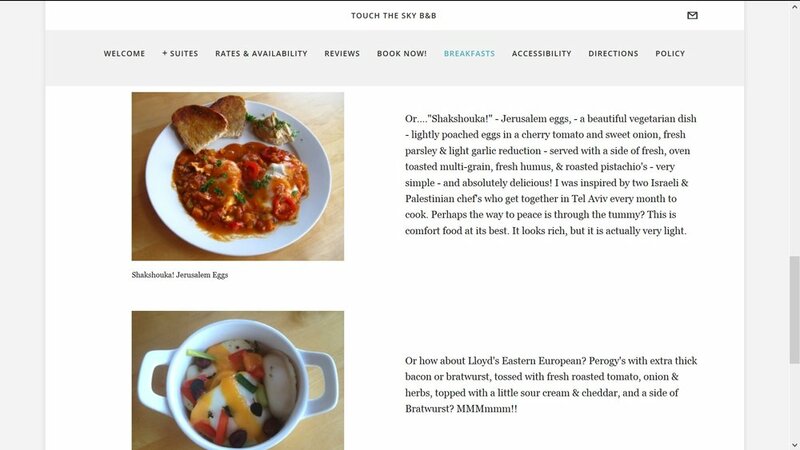 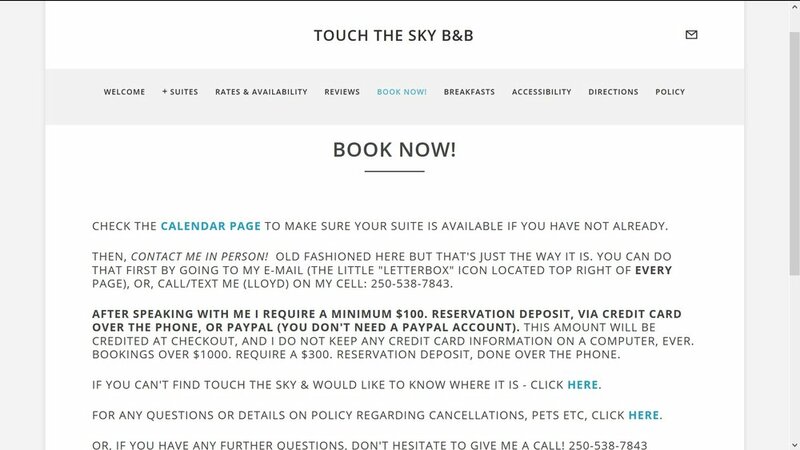 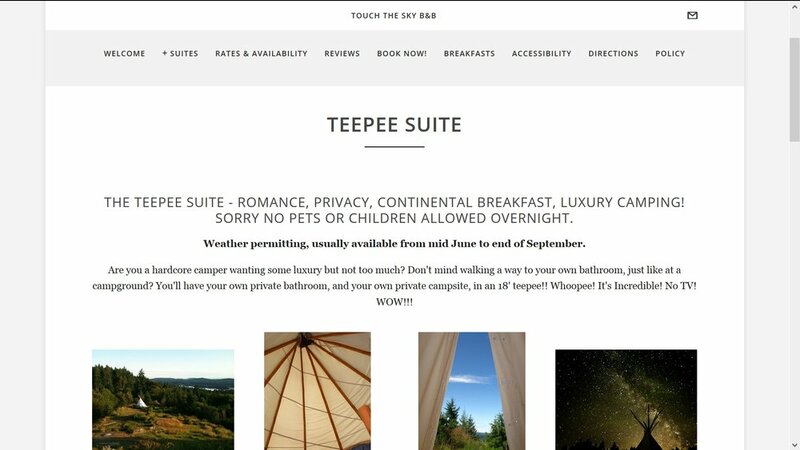 Here are some pics off the old website for Touch The Sky B&B, a fully wheelchair accessible B&B. 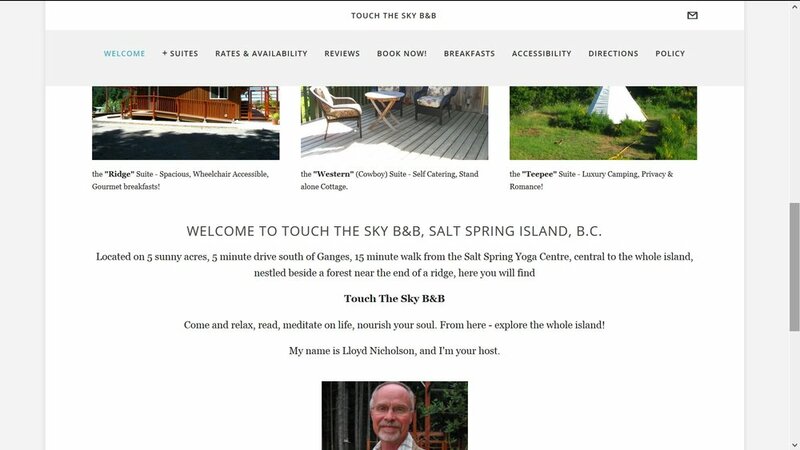 I sold my property and the new owners started a farm rather than have a B&B.